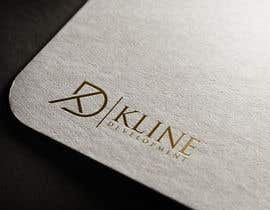 I need a logo designed for a development company. I think you're mistaken, my dear! 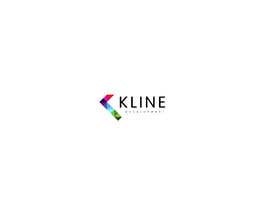 The logo needs to have Kline Development and black is one of the colors. 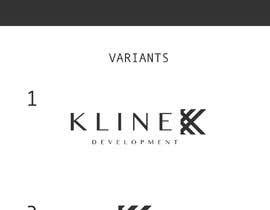 Construction company or real estate development company ???? sir,please see my entry.i'm sure you will like my work.and if you want to change something,please tell me sir........ #224, #225, #226. Please check my entry #222,#223, I hope you like it.Thank you.